*Editor's note: This story has been updated to reflect a statement from a Paxton spokesman. A $100,000 donation to Attorney General Ken Paxton's legal fund did not constitute bribery, Kaufman County District Attorney Erleigh Wiley said Friday when announcing her office had closed its investigation into the gift from a CEO whose company was under investigation for fraud. Wiley's office originally announced its probe into the donation on Oct. 5. Paxton accepted the gift in 2015 from James Webb, whose diagnostics company was under investigation after it allegedly billed the government for Medicaid and Medicare services conducted without proper medical supervision. Webb's company ultimately paid $3.5 million in a settlement. Webb gave the donations to Paxton, who has been facing securities fraud charges since 2015, to help him pay his growing legal bills. Wiley's office investigated if the donation constituted a bribe, as Paxton's office was involved in the investigation into Webb's company. Paxton's office, however, said the U.S. Attorney General's office was primarily handling Webb's case. 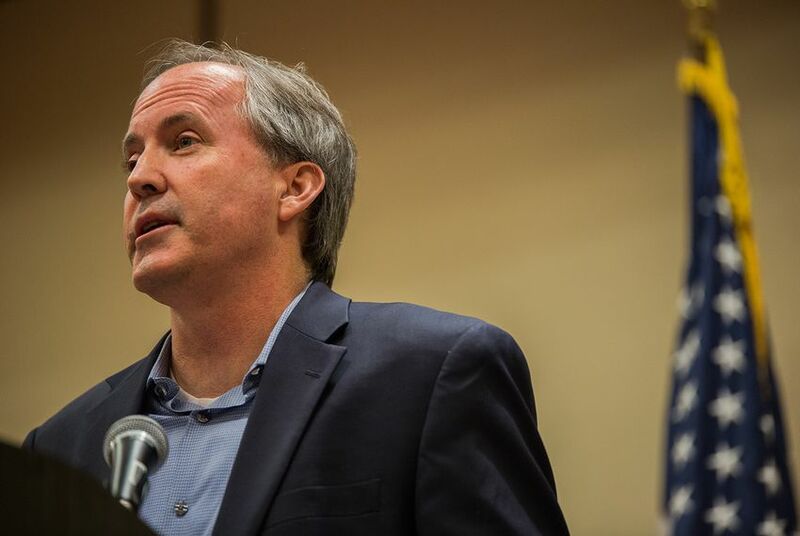 Paxton has disclosed accepting at least $547,000 in donations toward his legal fees. Wiley said in a news release Friday that as Webb and Paxton had previously had a "personal relationship" and "attorney/client relationship," the donation did not constitute bribery. Paxton's team said the "exoneration is the latest in a long line of baseless taxpayer-funded investigations." "We are pleased, but not surprised, that Attorney General Paxton was once again cleared of false allegations," Paxton campaign spokesman Matt Welch said in a statement. "He is resolute in his commitment to defend the Constitution and carry out the job he was elected to do."